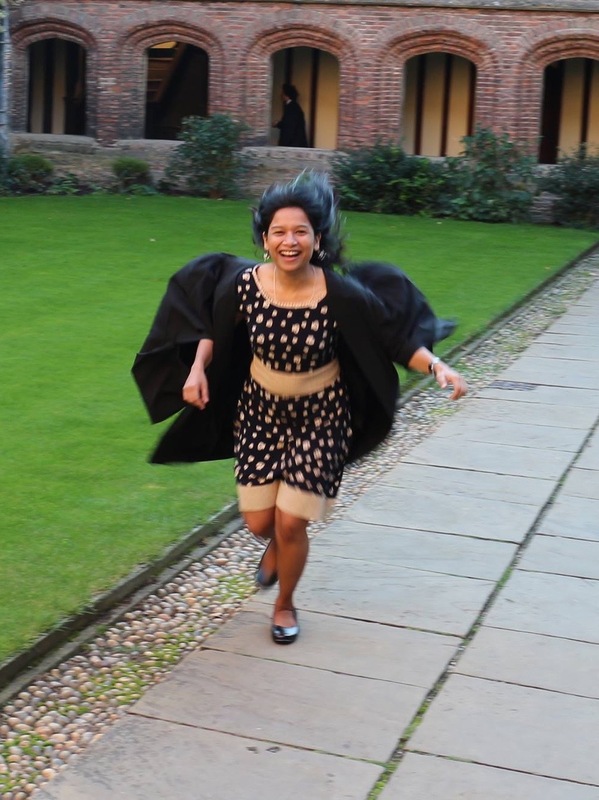 This is a guest post by Nimisha Kumari, a graduate student at the Institute of Astronomy, Cambridge (UK). Her current research involves the spatially-resolved studies of nearby spiral and blue compact dwarf galaxies. She received her bachelor’s degree from the University of Delhi (India) and master’s degree from Ecole Polytechnique (France). The Schmidt Law, formulated by Maarten Schmidt in 1959, relates either the volume or surface density of the star-formation rate (SFR) with that of the gas as a power-law. In other words, ΣSFR = AΣγgas where ΣSFR and Σgas are the surface densities of the SFR and the gas (atomic and molecular) respectively, A is the average global efficiency of star-formation of the system studied (e.g. galaxies, galactic disks, star-forming regions), and γ is the power-law index. Due to the difficulty in measuring the volume densities of the two quantities, this law is generally expressed in terms of the surface densities, since they are more easily observable. The value of γ = 1.4 ± 0.1 was found by Robert Kennicutt empirically from data of normal spirals and starbursts. This established the disk-averaged star-formation law, called the Schmidt-Kennicutt (S–K) law. 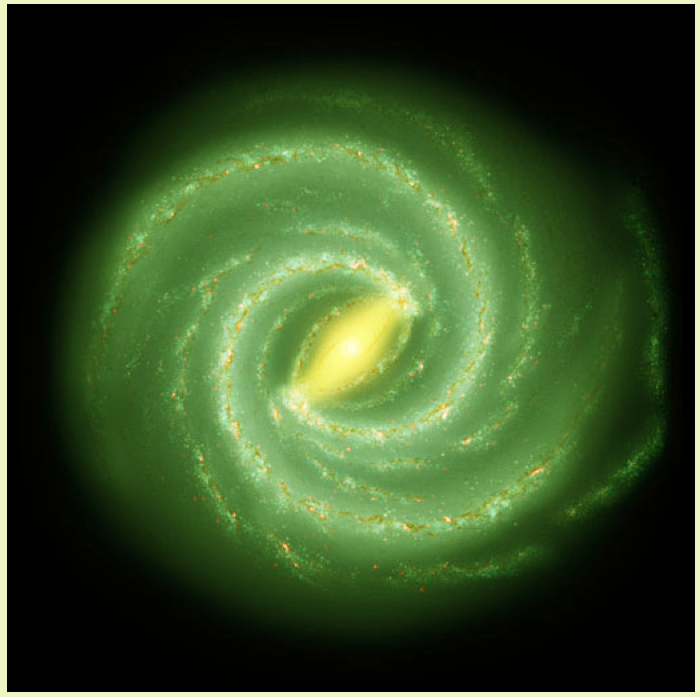 This law can explain plausible scenarios of galaxy formation and evolution and hence is being used as an essential prescription in various models and simulations. However a disk-averaged star-formation law implies smoothing over the enormous local variations in the stellar population (dependent on age and the initial mass function) and gas/dust geometry. This means the currently established law might not be a fundamental physical relationship. Thus, in order to understand the physics of star-formation, we need a spatially-resolved study of the star-formation law. In their paper, Liu et al. focus on addressing two questions using a sub-kiloparsec study of two nearby spiral galaxies, NGC 5194 and NGC 3521. The first concerns how the data are processed before any analysis has been conducted. The second looks at how the size of the start-forming regions studied affects the star-formation law. Data used are the images of the two galaxies in Hα, far-ultraviolet (FUV) and mid-infrared (24 μm) wavebands to trace SFR; and CO and H I to trace gas present in the galaxies. The observed star-light (traced by Hα and FUV) and the dust-emission (traced by mid-infrared) in a star-forming region do not only contain the contribution from the star-forming region with young stars and the related dust component, but also from the underlying diffuse component of stellar/dust emission unassociated with current star-formation. The question is: Is it necessary to remove this diffuse component? Astronomers have investigated this question before, and do not know the answer yet. Liu et al. subtract the diffuse component from their data (Hα, FUV and mid-infrared) statistically using an astronomical software HIIphot, and study the S–K law for subtracted and unsubtracted data. Tracing SFR: To understand how the above described data can be used to trace SFR, let us have a look at a typical star-forming region. A star forming region contains young and hot massive stars emitting mostly in FUV. This corresponds to the ionisation energy of neutral hydrogen found in the interstellar medium. FUV radiation from hot stars ionizes the gas around them, producing H II regions which are traced by Hα emission. The stellar environment also contains a huge amount of dust which absorbs nearly half of the UV and optical radiation, and emits at longer wavelengths in the infrared. Therefore, Hα or FUV luminosity is combined with infrared luminosity to account for the absorption by dust and then converted to SFR. Figure 1 provides details of the answer to the first question of this study (for NGC 5194) whether the subtraction of diffuse background is necessary for S–K law study. The two SFR indicators (Hα and FUV) can be used interchangeably only in the case when the diffuse back- ground unrelated to current star-formation is subtracted. 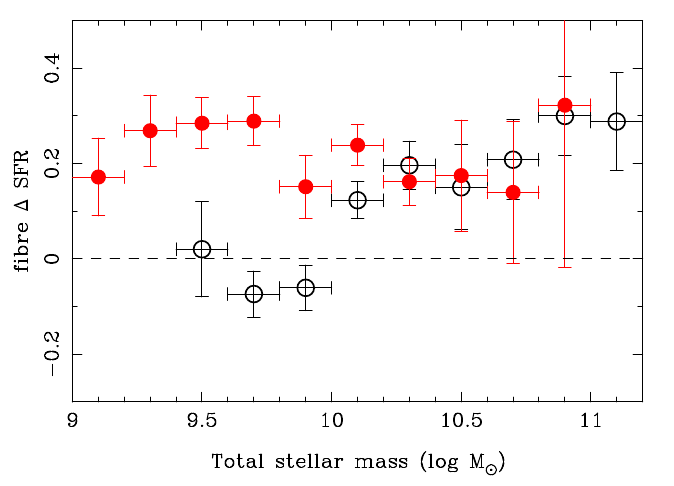 This result is quite consistent with our knowledge that FUV traces older star-formation (10–100 Myr) in comparison to Hα which traces recent star-formation (< 5 Myr). Subtraction of diffuse background leads to the super-linear slope (i.e. γ > 1) of S-K law, both in the cases of molecular gas as well as total gas. However no apparent correlation is found between the SFR and the atomic gas. Above-mentioned results hold true for NGC 3521 as well. Liu et al. hence conclude that diffuse background is considerably important for studies of star-formation and results in super-linear S–K law if subtracted and linear S–K law if unsubtracted. Figure 2 shows the influence of spatial scale on the slope of the S–K law (γH ) for subtracted data. NGC 3521, because of its higher inclination angle than that of M51a, has a much larger projected area and physical scale. The limit of study in NGC 3521 is therefore set to 700 pc. This corresponds to a physical scale of ∼ 2 kpc. 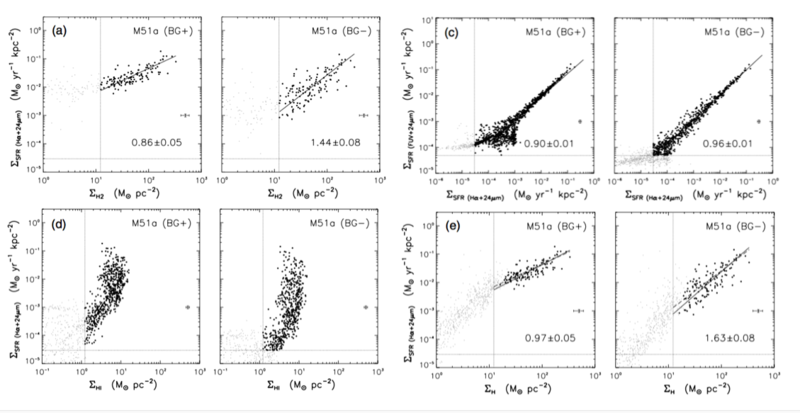 Figure 2 (right) shows the negligible variation of γ with the spatial scale in NGC 3521 with high error bars, which is attributed to the unreliability in measurements due to high inclination angle. For M51a (Figure 2 left), γ decreases with increasing spatial scale. However, both galaxies show a super-linear slope (γ > 1) of S–K law. Liu et al. emphasize the consistency of their result at lower spatial scale in M51a with that of Galactic studies. This hints at an intrinsic super-linear S-K law for spiral galaxies. Figure 2: Effect of spatial scale δ (in kiloparsec) on power-law index γH in M51a (left) and NGC 3521 (right).